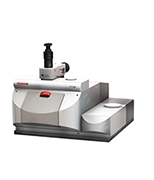 Thermo Scientific provides materials characterization solutions that analyze and measure viscosity, elasticity, processability and temperature-related mechanical changes in plastics, food, cosmetics, pharmaceuticals and coatings, chemical or petrochemical products and a wide variety of liquids or solids. 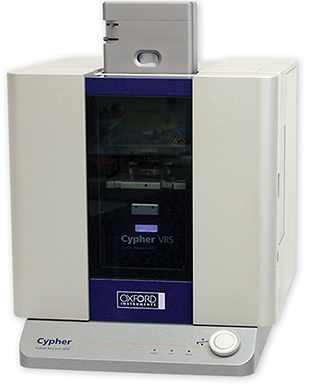 The company extends the capabilities of rheology with hyphenated techniques that provide molecular and microscopic information about a range of materials. 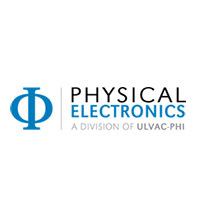 Products include lab-scale extruders and mixers, mini-injection molders, compounders, rheometers and viscometers to fully characterize materials. 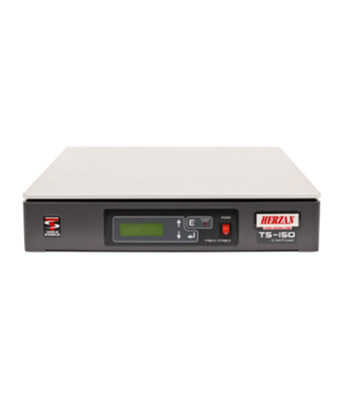 Priding itself on providing innovative analytical instruments, lab equipment and specialty diagnostics, Thermo Scientifics’ products provide rapid and accurate results for customers in research, clinical and applied markets. 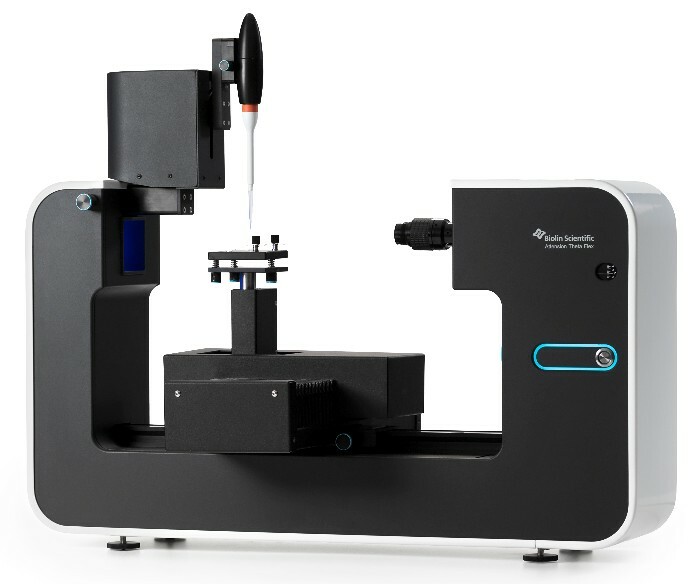 Spectra Research Corporation is excited to announce the release of CELLCYTE X, a live cell imaging microscope, by SRC supplier Cellink, one of the leading 3D bioprinting companies in the world. 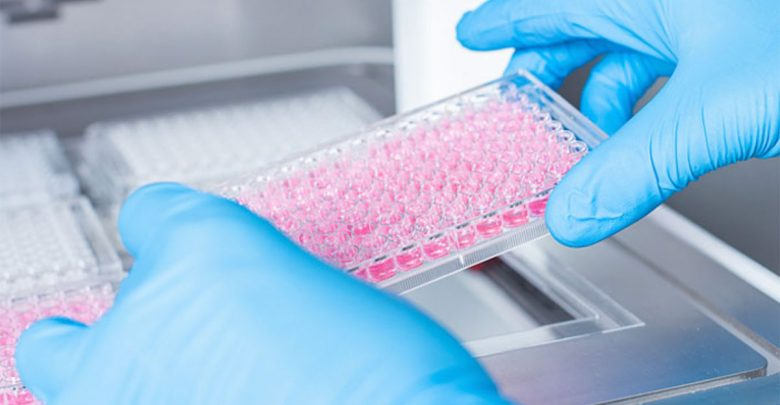 CELLCYTE X complements Cellink’s impressive bioprinting portfolio. Details matter in live-cell imaging. That’s why Cellink designed a platform to provide the maximum insight scientists need to monitor every experiment. Cellink’s goal is to eliminate the obstacles and variables in cell monitoring – so you can focus on the results. Cellink has reinvented microscopy by developing an insightful and user-friendly system that’s specifically made for the cell biology connoisseurs around the world. 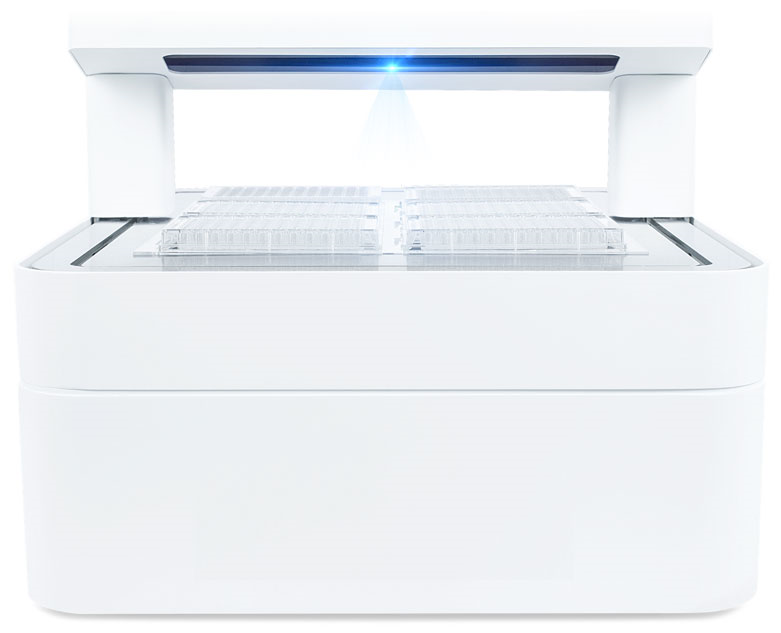 CELLCYTE X is the next-generation cell imaging platform designed to optimize data collection, analysis, and cell culturing processes. CELLCYTE X leverages the full power of Cellink’s DNA Cloud-based software to deliver continuous insight into your cells, enabling high-impact observation without the risk of disturbing an experiment. Who doesn’t want to know how their cells are doing from the comfort of their desk? CELLCYTE X becomes a seamless component of any lab space, infusing your natural workflow with smooth usability and power results. Tell the Cellink software your study’s parameters. CELLCYTE X is remarkably easy to use—helping keep your cells happy! Just like that, CELLCYTE X begins automatically measuring cell health, movement and function to give you continuous and insight-packed analysis. While hardware-imposed storage limits hamper other analytical tools, CELLCYTE X harnesses the full power of Cellink’s Cloud-based algorithms to provide you the details when they matter most. Thanks to its compact design, CELLYTE X has a small footprint. 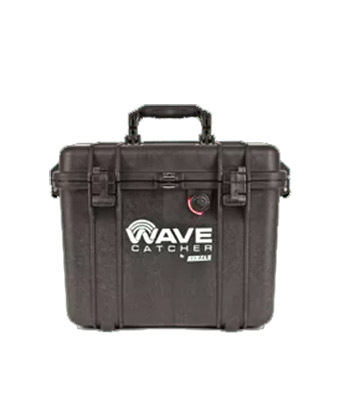 Despite that, it has a six-microplate capacity, allowing it to be used by several researchers simultaneously—enhancing the efficiency of your lab and taking your research to a new level. 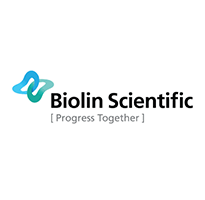 We want to change the future of medicine by providing the best bioinks and printers in the world. 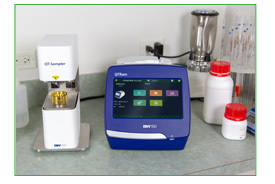 Expand your lab’s capabilities with Bio Conductink, the latest addition to our product line. This launch enhances organ modelling, including studies of muscular contraction and nerve repair. Bio Conductink’s electrical conductivity mimics a mammalian cell’s natural environment and enables cell cultures to thrive. Bio Conductink is GelMA-based. 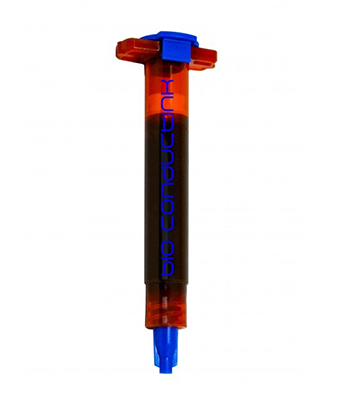 We designed it to provide users with excellent printability and cell viability. With CELLINK Bio Conductink, human dermal fibroblasts demonstrated over 80 percent viability after two weeks. We look forward to assisting you on your bioprinting journey! 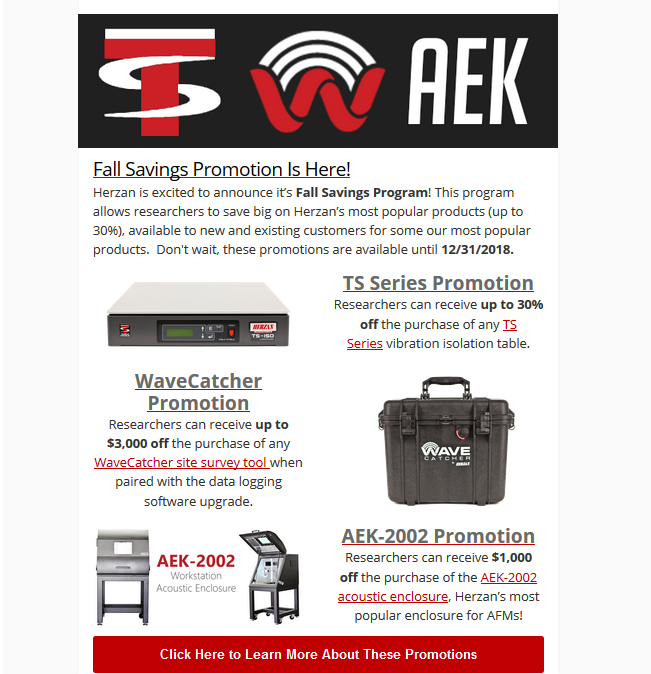 CONFERENCE CALENDAR – visit with CELLINK around the globe! CELLINK New Software update : HeartOS 1.5.4. CELLINK, an organization driven by innovative solutions, continuously works toward perfecting their state-of-the-art technology. They are excited to launch a new software update HeartOS 1.5.4. Let’s dive in! Support for all printheads; including Inkjet and the new Photo Curing Toolhead. Support for several brands of wellplates. Support for automatic height calibration. Support for preflow and postflow delays for all pneumatic rintheads. Support for retract volume for syringepump printhead. Added settings for Syringe Pump Printhead to allow the user to set extrusion in volume per second. Added option to keep temperature control on after a print is finished. The importance of quality control in continuous manufacturing has lead to a rapid increase in the use of Raman spectroscopy. In our latest webinar we explore how Raman spectroscopy is paving the way for innovation in advanced manufacturing techniques, with a presentation by Dr. Douglas Hausner of Associate Director of Rutgers University’s Engineering Research Center for Structured Organic Particulate Systems (C-SOPS). 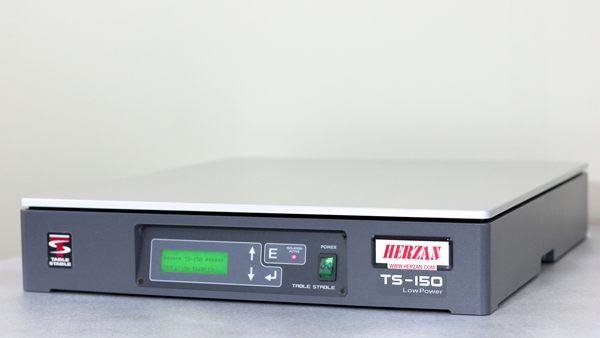 Portable and handheld Raman systems are gradually replacing slow and destructive techniques that have been widely used throughout the pharmaceutical industry. 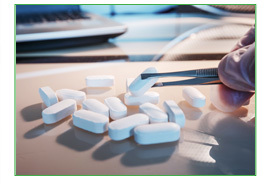 This month, B&W Tek partnered with American Pharmaceutical Review to release a new E-Book highlighting these recent developments in the industry. 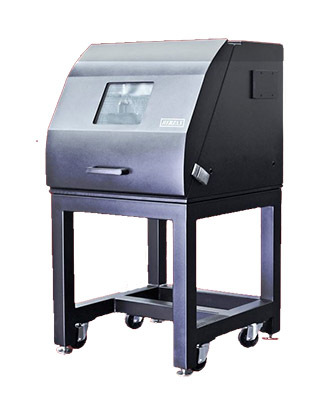 The E-book features various tools, techniques and applications that use Raman Spectroscopy to perform tasks such as at-line content uniformity, counterfeit detection and raw material identification. 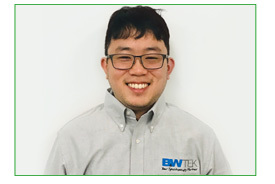 Meet Kevin Wu: a seasoned foodie, full time cat dad and the new inside sales administrator at B&W Tek! Kevin is a Delaware native who graduated from Drexel University with a degree in criminal justice. He now uses his 7 years of experience in aviation quality control to give clerical assistance to our account managers and handle logistics for our sales team. 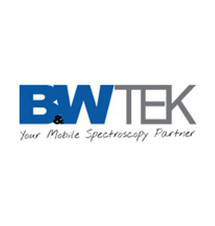 It would be an understatement to say that we are excited to have Kevin join the B&W Tek family! for our annual PHI User Reception. 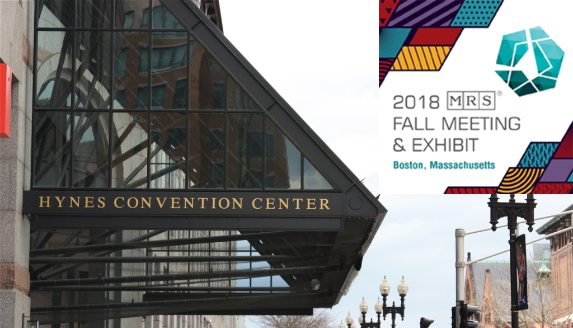 at Bellefson@phi.com by October 19 if you’ll be able to attend. 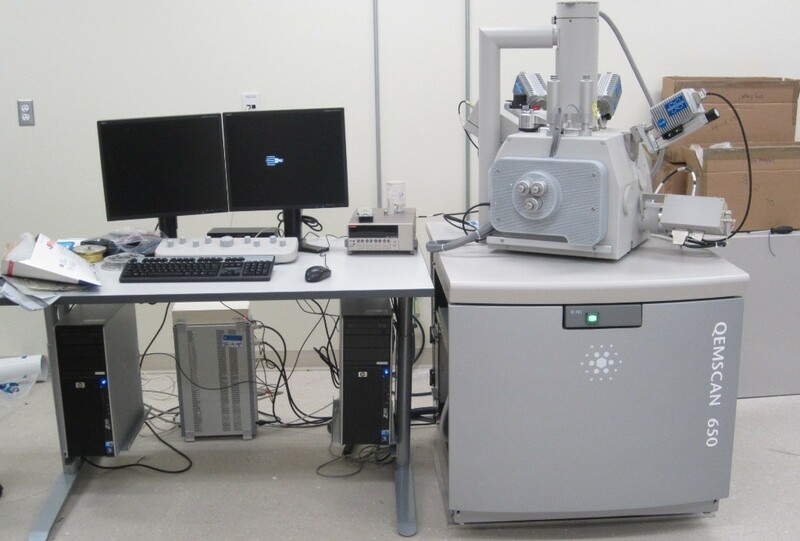 For the characterization of polymers and organic-coated surfaces, the combination of two surface sensitive techniques – X-ray Photoelectron Spectroscopy (XPS) and Time-of-Flight Secondary Ion Mass Spectrometry (TOF-SIMS) can be extremely powerful. 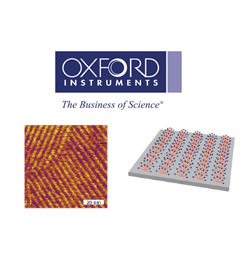 XPS provides quantitative analysis and short-range bonding chemistry from elements on the outermost surface while TOF-SIMS can provide the molecular information needed to positively identify organic species and the spatial resolution needed to show their lateral distributions on the sample surface. 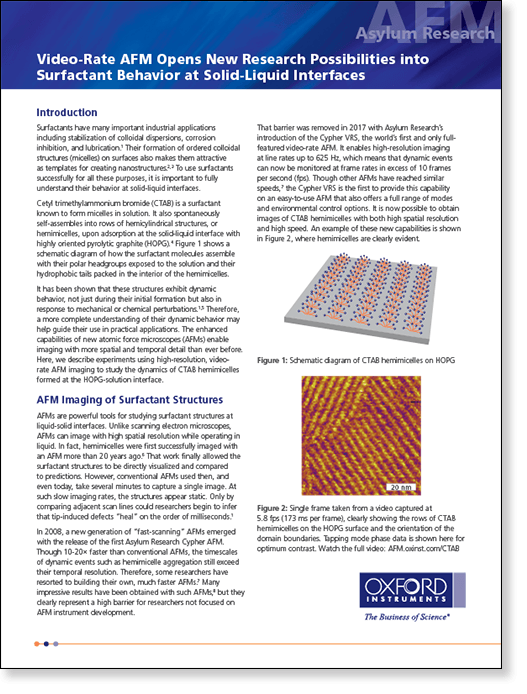 This presentation will discuss the complementary attributes of XPS and TOF-SIMS and demonstrate how combining the two is essential to more fully understand organic surfaces.